Plant-powered polymers in our control™ collection help you to achieve ultimate styling creativity. *Through Aveda’s funding of renewable energy to offset the CO2 associated with the manufacturing, transportation and use of Aveda aerosol hairsprays. 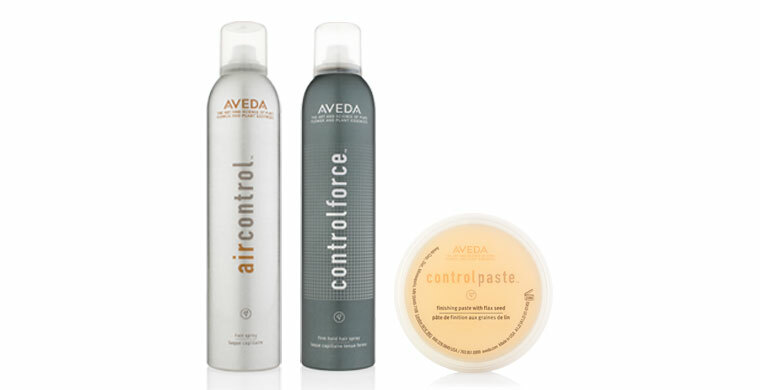 Loose and piece-y, or stand-up and messy-new control paste™ gives hair a high-textured, low-sheen look that’s smooth, not sticky. Leaves hair pliable enough to play with.